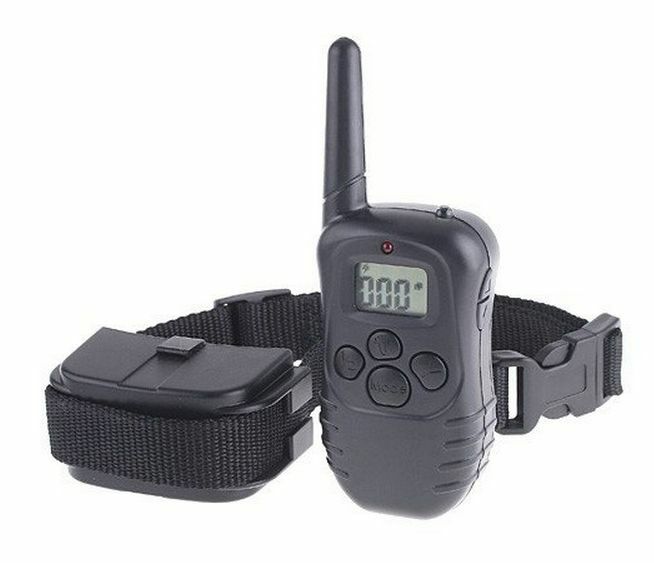 This ergonomic & safe Remote Electronic Dog Collar is a great tool for blocking unwanted behavior like unwanted barking or just recalling your dog when off leash. The adjustable levels of different mode of stimulus makes this easy to adapt to your dogs behavior response to find the suitable stimulus required. Take advantage of our Discounted Bulk Price deals when you buy more than 1 remote electronic dog collar. 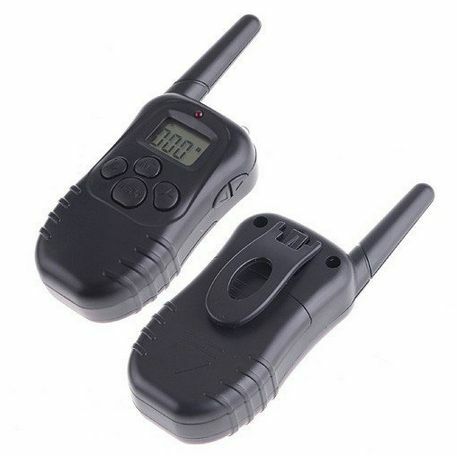 You can then even take control of 2 dogs at once with our 2-channel remote.